We provide a fully insured, house & business moving service including packing, removals and storage in Birmingham, West Midlands and the surrounding area. 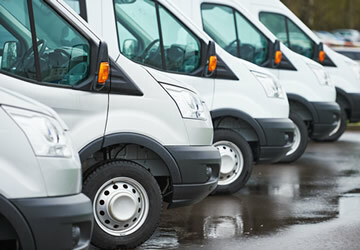 With over 20 years’ experience and a variety of vehicles in our fleet, we’re among the most reliable removals companies in Birmingham and the West Midlands. 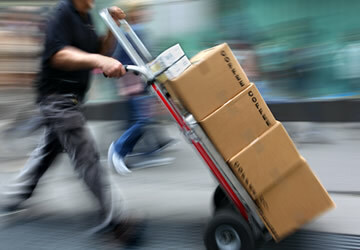 We believe moving your business or offices should be made as stress free as possible. That’s why we like to keep your UK & Birmingham office moves stress-free, smooth and efficient. 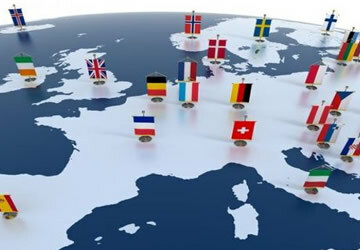 IMG Removals strive to make your international relocation as smooth & stress-free as possible with our services for shipping overseas from the UK. Flexible Man and Van Services in Birmingham for a Hassle-free Move. Qualified, trained and fully insured local movers. 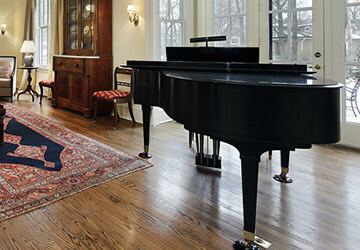 Whether you need to move your piano down the street or across Europe, our team will make sure your piano is moved safely & securely. Complete House Packing Services in Birmingham Before Your Big Move. 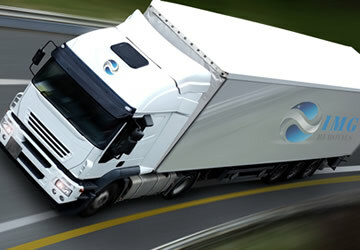 We provide fully insured packing and removals solutions. We Collect. We Store. We Deliver. 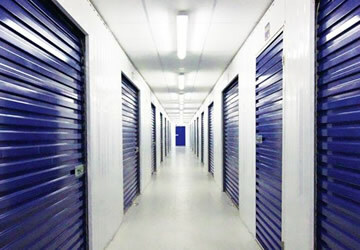 Convenient Removals and Storage Solutions in Birmingham for as Long as You Need. 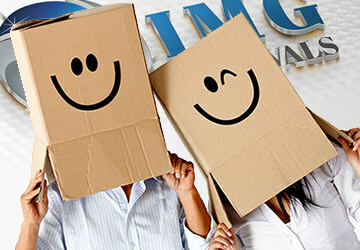 A van rental company you can rely on IMG SELF DRIVE VANS services revolve around our customers’ needs.